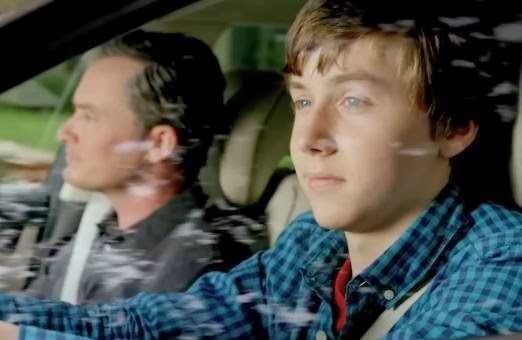 2015 Hyundai Genesis Super Bowl Ad "Dad's Sixth Sense"
The Big Game is almost here and Hyundai has two spots appearing in this year’s game. Below is information on both spots plus the links to view/share the spots. The creative for both spots was developed by Hyundai’s agency, INNOCEAN USA. AdStasher: 2015 Hyundai Genesis Super Bowl Ad "Dad's Sixth Sense"